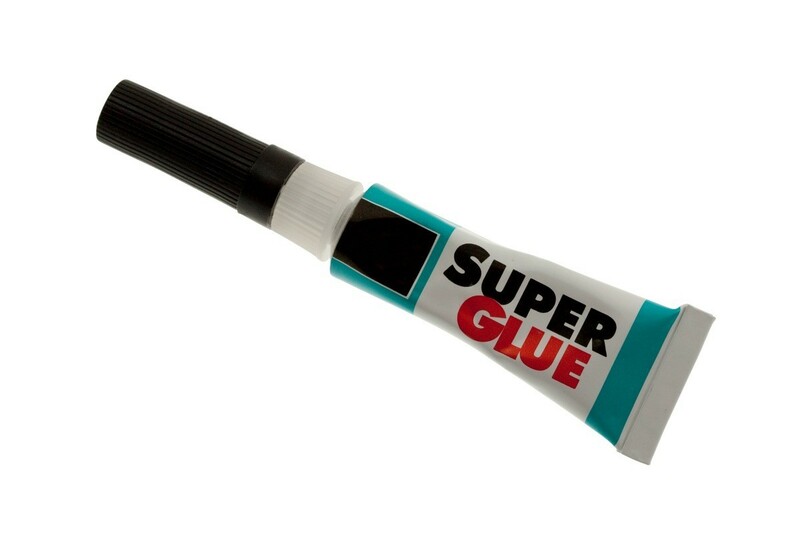 One of the original uses for Super Glue was to close wounds on the battlefield. While a cyanoacrylate is functional for this purpose, it should only be used in emergency situations as the glue can be a skin irritant. Neither the Super Glue or Crazy Glue companies recommend using their product for closing wounds. When you cannot get a cut or wound on a pet to stop bleeding and you have tried absolutely everything, try super glue! 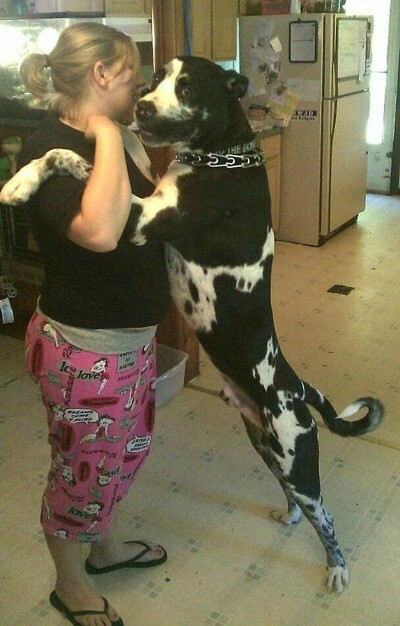 Our Great Dane was bleeding profusely from the tip of his ear, and we could not get it to stop. Literally, blood was everywhere. Of course, we live in a very rural area and it was at night. There is no such thing as an emergency vet anywhere close. We had used a styptic pencil (we didn't have any styptic powder), bread, paper napkins, flour, New Skin, and we even tried cauterizing the wound. Nothing staunched the flow of blood. We were beside ourselves and quite frustrated. We also were concerned that our beloved Charlie might bleed to death. I was wracking my brain and talking with my sister-in-law. She asked if there was a small flap of skin that I could just stitch together. There wasn't, but I did, almost jokingly, say I could super glue the ear. At the same time, my sister-in-law said, "You know, they do use super glue to glue cuts together and in surgery sometimes." In desperation, after once again cleaning the ear, I super glued a small piece of paper napkin to Charlie's ear. Guess what, after literally several hours and a lot of anguish, the bleeding stopped! We were finally being able to look closely at Charlie's ear without all of the blood. We discovered that the wound was right at the tip of the ear and that a small blood vessel was opened at the wound site. So, when nothing else works, remember, you can stop the bleeding with a paper napkin and super glue. If you get a paper cut use super glue to get it to stay shut. Also for a small cut that might have required a stitch or two, first use butterfly sterile strips for a day then that evening remove bandaids and top the cut with super glue. You may have to repeat the covering a time or two, but this will be waterproof and better then messing with wet bandaids all the time. Also cheaper then my $100 copay for emergency room stitches.